A mainstay of the Chicago jazz scene and an active recent addition to the New York scene, Jaimie Branch is an avant-garde trumpeter known for her “ghostly sounds,” says The New York Times, and for “sucker punching” crowds straight from the jump off, says Time Out . Her classical training and “unique voice capable of transforming every ensemble of which she is a part” (Jazz Right Now) has contributed to a wide range of projects not only in jazz but also punk, noise, indie rock, electronic and hip-hop. 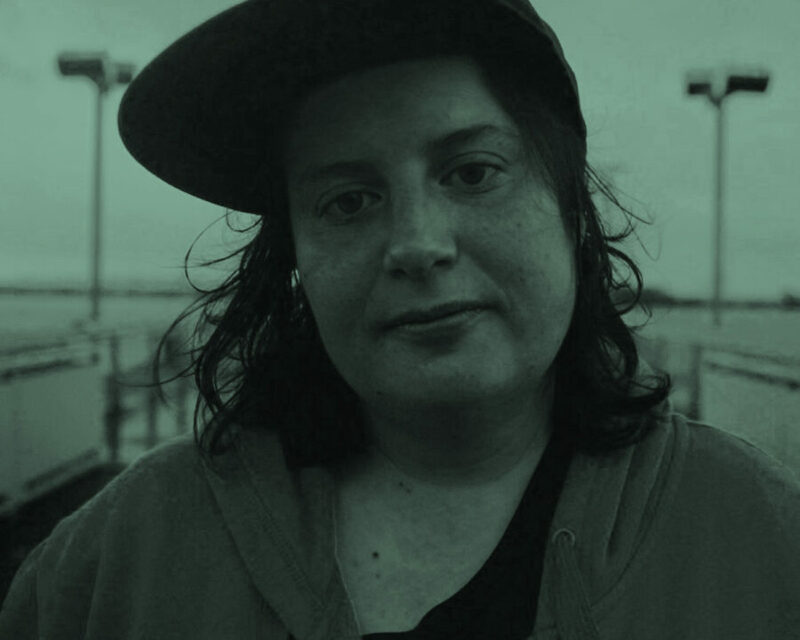 Branch’s prolific work as a composer and a producer, as well as a sideman for the likes of William Parker, Matana Roberts, TV on the Radio and Spoon, is all on display in her debut record Fly or Die – a dynamic 35-minute ride that dares listeners to open their minds to music that knows no genre, no gender, no limits.